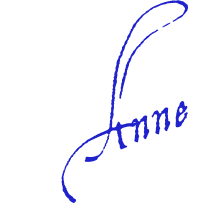 shows how a public figure born under that Sun sign expressed its energies. As the Sun enters a new sign each month, simply review the chapter of the Follow The Sun astrology book that covers that sign. During the month, reflect on how well you’re living up to the sign’s noblest qualities and any adjustments you might need to make. See how the public figure presented in that chapter approached life’s challenges and how your life could benefit from such an example. You also can review your own Sun sign periodically to gain insights and inspiration. Reading about the Sun signs of others in your life can give you valuable guidance to help you interact with them peacefully and constructively. Every chapter of Follow the Sun offers suggestions for balancing your life on the physical, emotional, mental, and spiritual planes. Besides giving you simple yet powerful tools to work more effectively with the energy of a particular Sun sign, these suggestions will help you align yourself with the seasons and nature’s cycles so you can bring yourself into balance. Over time, as you follow the Sun’s journey through the zodiac each year, you will feel your life take on a more cyclical rhythm that will support your health and happiness on all levels. Follow The Sun also is available from numerous other book sellers, including many international sites. Follow the Sun is available from the publisher at a special discounted price of $36.95. Or you may order the book through your local bookstore. For other stores, distributors, and websites that carry Follow the Sun (including international sellers), go to our list of online retailers. 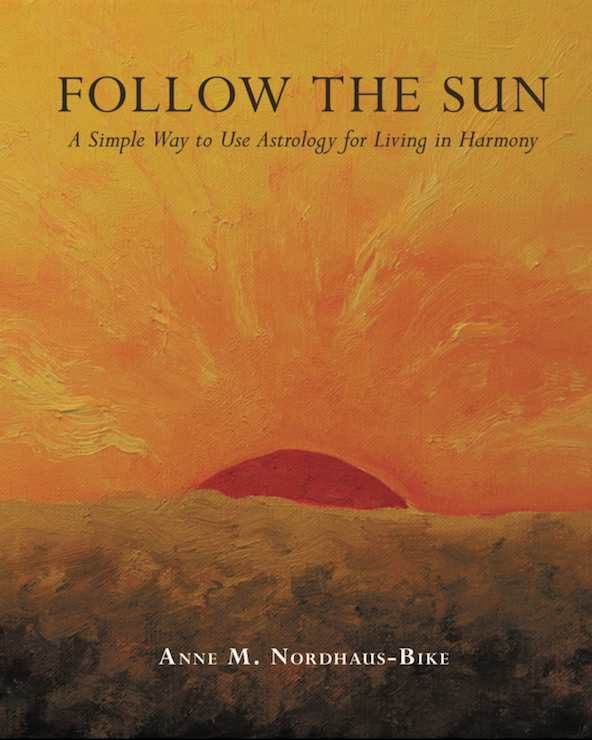 The Follow The Sun astrology book gives you practical astrology in a colorful, inspiring book. Every page is printed in full color, and the book includes original watercolor art for every zodiac sign. That unique combination of beauty and practicality makes it easy for you to enjoy living harmony. Just looking at the chapter for the sign the Sun currently occupies will help bring you into alignment, thanks to the different chapter colors. And reviewing the chapter’s astrology will support your desire to be your best self and live the current Sun sign’s best energies. Let Follow The Sun touch your heart and speak to your soul. Relax, enjoy the astrology and the colors and textures, you’ll find yourself “living in harmony,” easily, naturally, and beautifully.